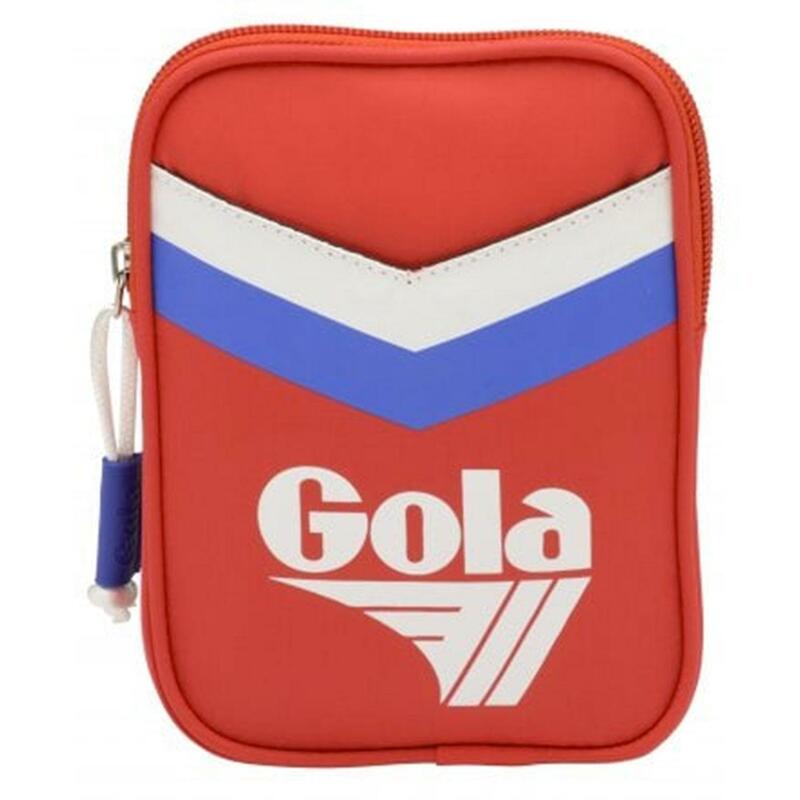 Gola Classics 'Goodman' retro micro pocket bag in red/blue/white. 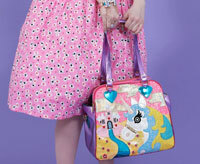 This compact indie pill bag is ideal for popping your phone in and keeping other smaller essentials close to hand. Inspired by vintage 70s sports and collegiate styling, bold retro chevron stripes in reflex blue and white adorn the front, accompanied by the iconic Gola signature wingflash in white. 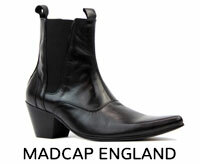 Single small zip compartment. 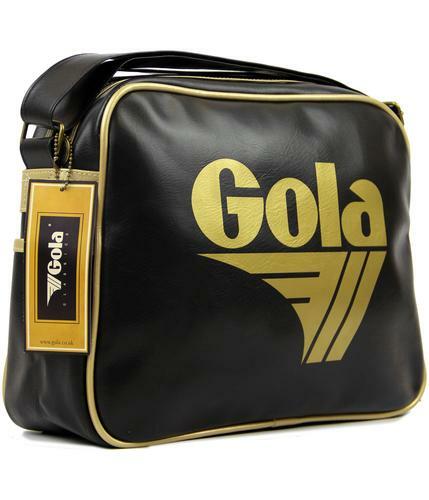 The Gola 'Goodman' pocket bag is ideal for wearing cross body and keeping your belongings discreetly tucked way. 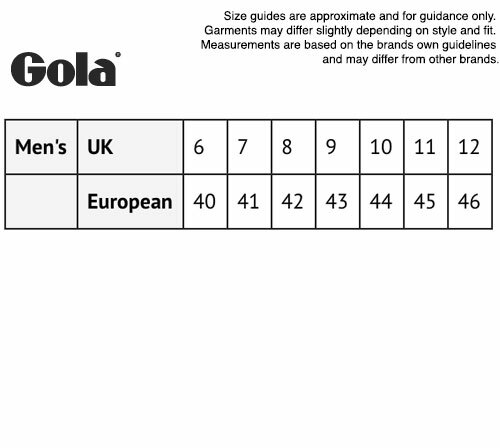 Gola Goodman Chevron retro compact pocket bag in red. 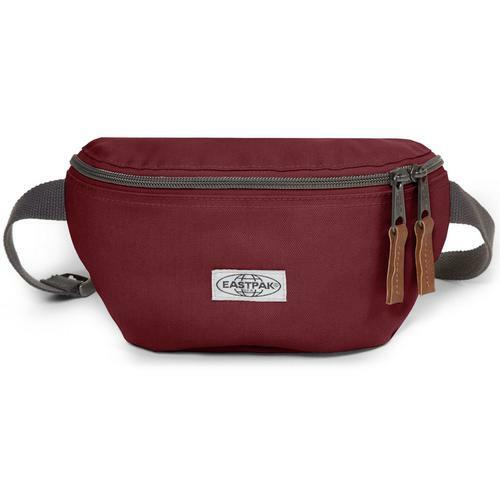 Small zip compartment for carrying essentials. 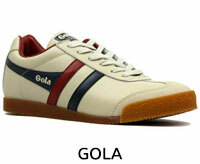 Gola signature wingflash to front. 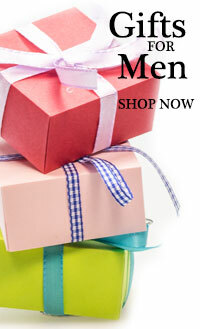 Reflex blue and white retro chevrons stripes. 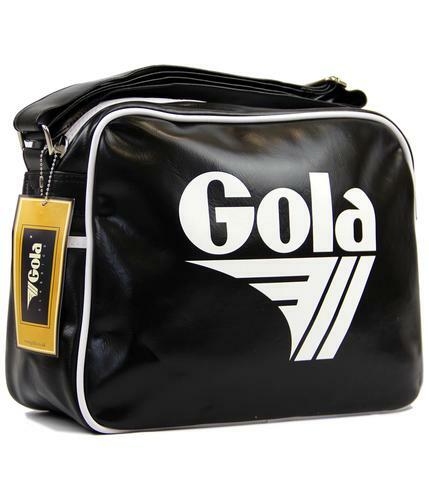 SKU: CUC174RE Gola Classics Goodman Chevron Pocket Bag.